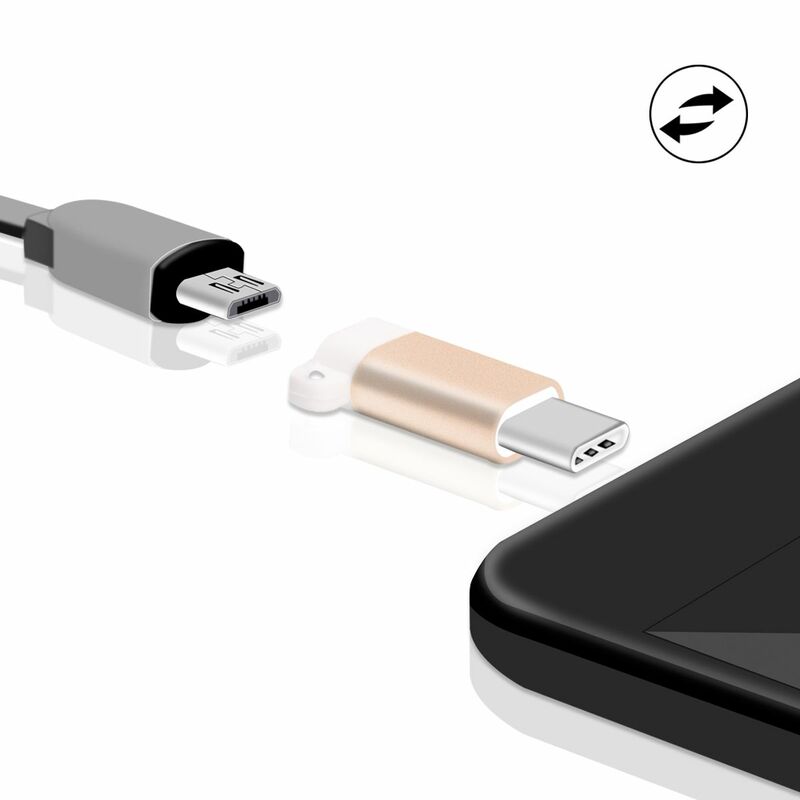 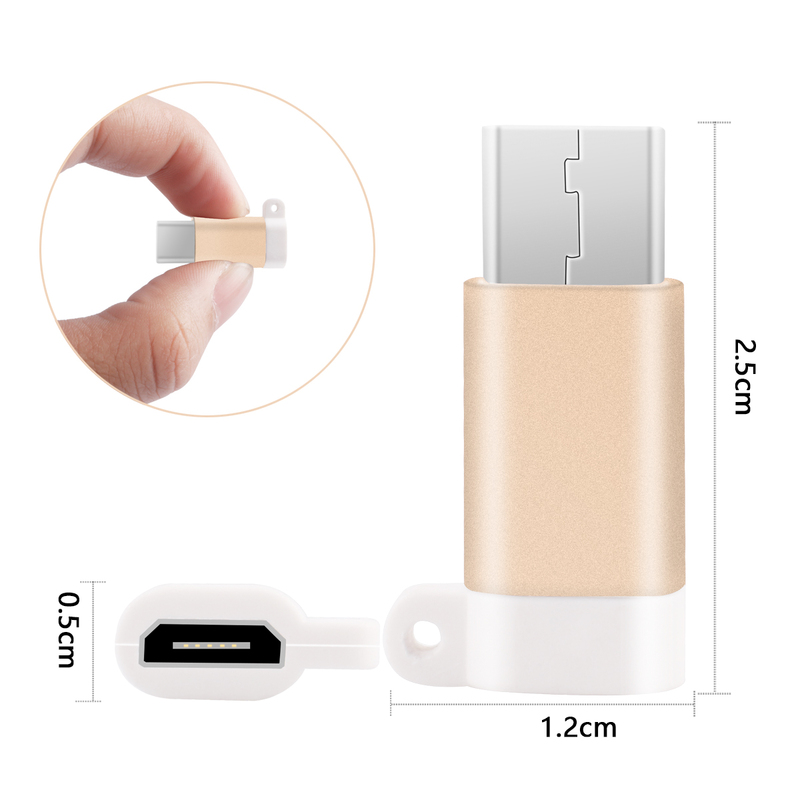 (1)Micro usb female to Type C male adapter. 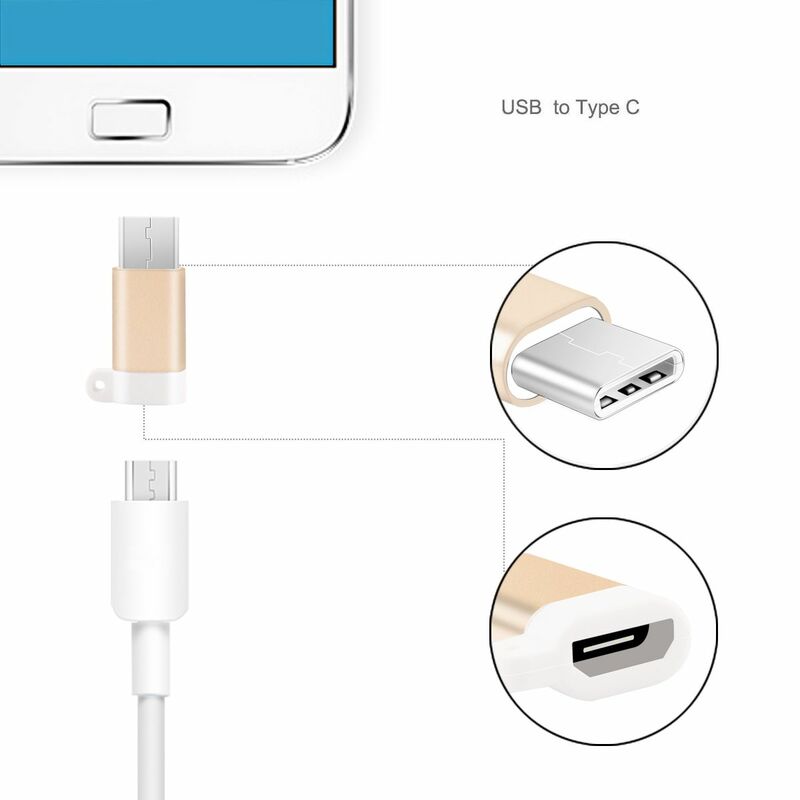 (3)Made of high quality materials, durable and provides high-speed charging and data transferring. 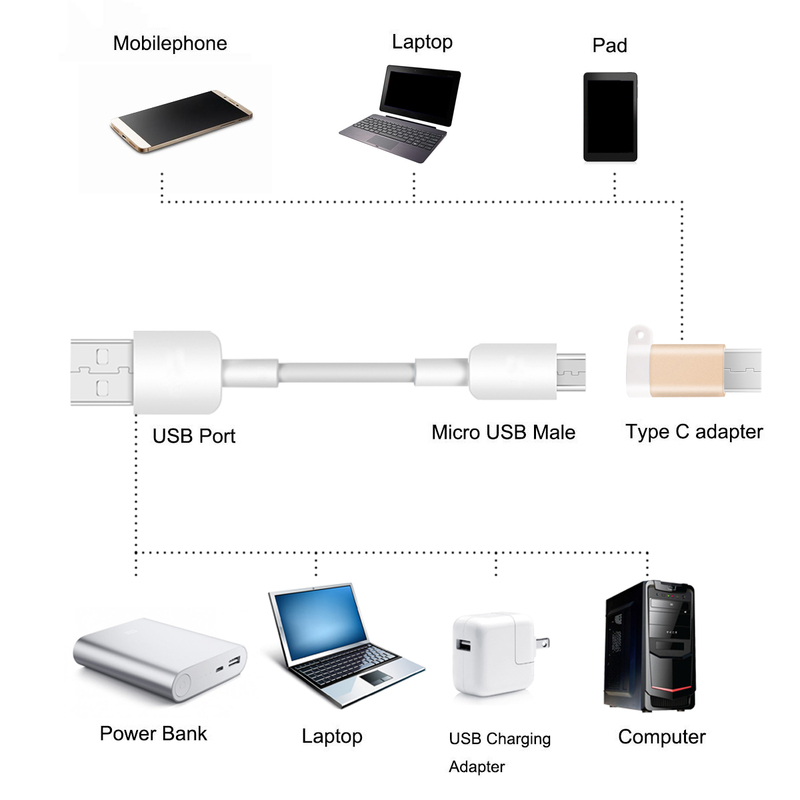 Micro usb female to Type C male adapter,compatible with mobile phone,laptop,pad,power bank and more. 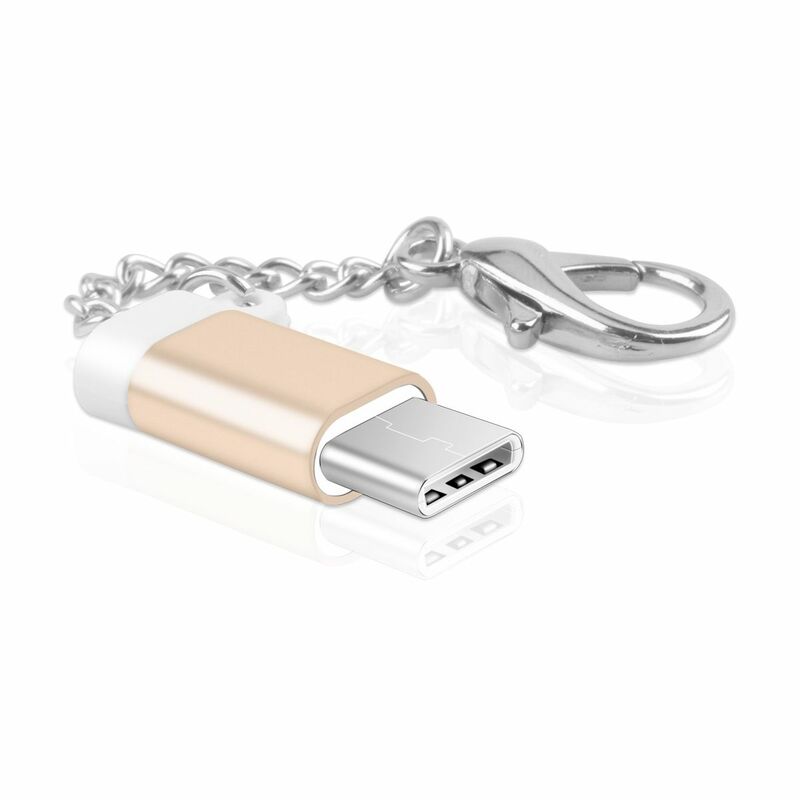 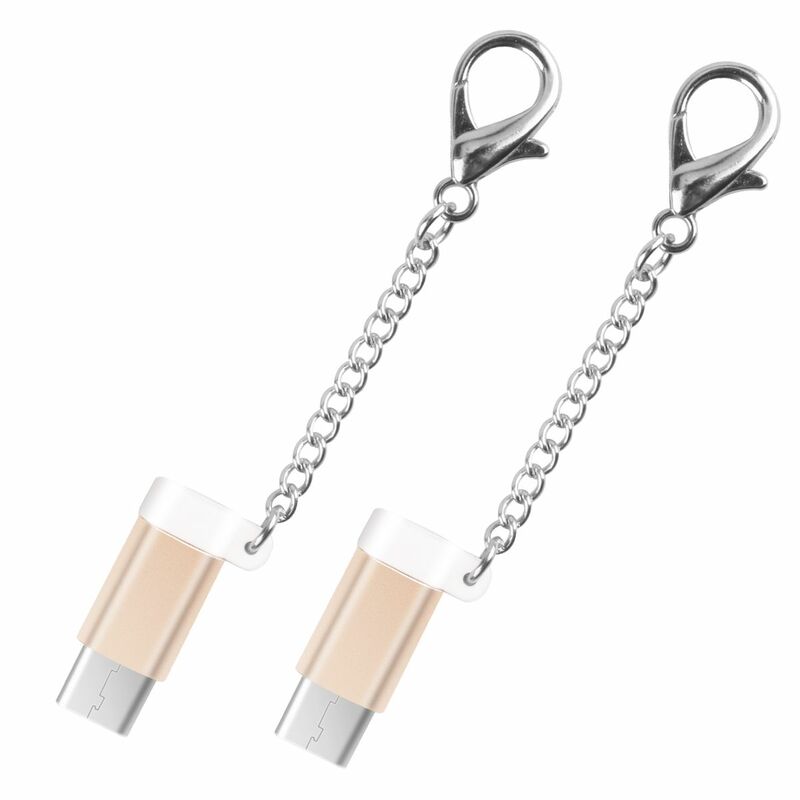 Made out of high quality aluminum alloy to be drop-shock resistant. 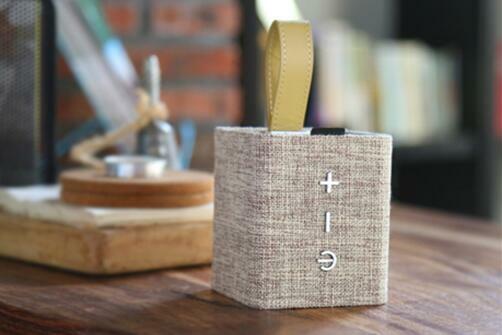 Available in 3 colors to match your devices,the mini size and the sling design make you more portable and convenient.